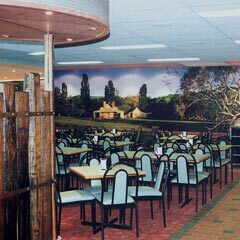 The Moss Vale Hotel is located in the heart of Moss Vale, which is in the beautiful Southern Highlands of NSW. Built in 1850, it is one of the most charming old buildings in the area having a mixture of old world feel and modern day design. 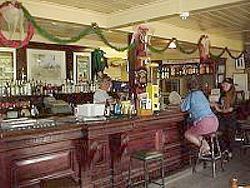 The Hotel has been constantly renovated over the last 25 years by it’s current owners. This is the perfect place to catch up with mates over a beer, experience live entertainment, or simply relax over a meal in our award winning Bistro. The Moss Vale Hotel is the Hub of the Highlands. 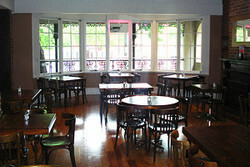 The Moss Vale hotel Is the favourite place in the highlands for families and friends to meet. 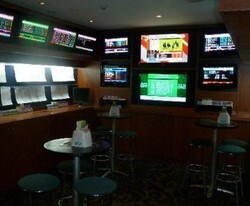 Full TAB facilities are available seven days a week as well as all of the sporting channels to keep up with the scores. Be it Rugby Super 15 action, AFL, NRL, why not watch it on one of our many big screens throughout the Hotel. 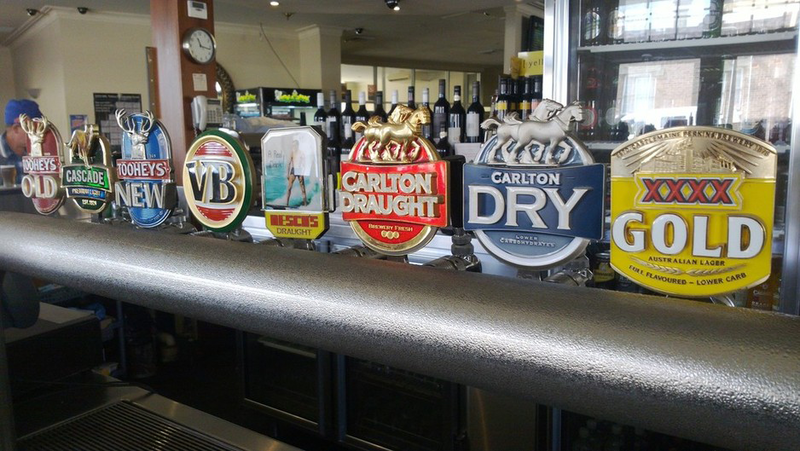 We have a huge range of local and imported beers and many wines available by the glass. The Surveyor General Inn was built in 1834 for James Harper, using convict labour, and licensed as an inn in the following year. Remaining in the Harper family for almost one hundred years, The Surveyor General is the oldest continuously licensed inn in Australia. The main building, constructed of local convict-hewn sandstone and sandstock bricks, has served as both a pub and accommodation for over a century and a half. The original taproom is still the main bar, with stone walls, timber and pressed metal ceilings, open fireplace for cool evenings, and 80 year old carved cedar bar. There are 6 beers on tap (including Guiness), spirits and wines, counter lunches and snacks, and espresso coffee. On weekends especially the bar is a hive of activity, and customers can be found enjoying their drinks at tables on the verandah. Or you might like to relax in the beer garden ( a real beer garden, on the lawn, under the trees! ), where a band can often be found playing on Sundays. 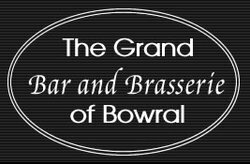 There is also a band most Friday and Saturday evenings from 8.00 p.m. to midnight, when the Surveyor General becomes the favourite place to wind down at the end of the week. The most important addition made by the current owners to this famous hotel is the new extension housing the Bushranger Bistro. 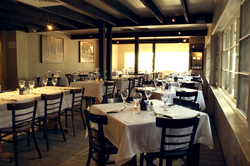 This beautiful building, blending sympathetically with the historic inn, houses the traditional barbecue area, a new Bistro with a la carte menu, and seating for up to 160 people in a family environment. 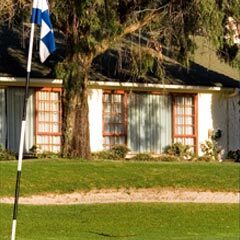 Moss Vale Golf Club is located in the Southern Highlands, around 2 hours drive down the Hume Highway, from Sydney. This beautiful area, is worthy of a weekend visit for Sydneysiders. Enjoy a round of golf, followed by a relaxing drink in the bar. Perhaps stay over at one of the many pubs or fine hotels, visit a winery and just take in beautiful countryside. 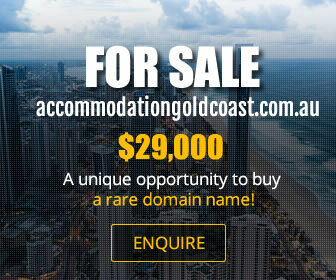 Membership of this club provides a list of reciprocal clubs across Australia. Moss Vale Golf Club has a function room overlooking the golf course and can cater for up to 120 guests. Weddings are a specialty, and the magnificent trees around the course, provide a perfect backdrop for photos.